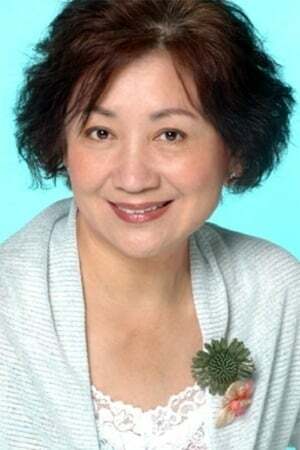 Nina Paw Hee-Ching (born 20 July 1949) is a Hong Kong-based actress. Her parents are famous Chinese actor Pau Fong (13 November 1922 – 22 September 2006) and Liu Su.  Her younger brother Peter Pau is Academy Awards-winning and five-times Hong Kong Film Awards-winning cinematographer. She was married to Henry Fong, who is also an actor. 2019 I Love You, You're Perfect, Now Change!